Hush Hush series. . HD Wallpaper and background images in the Hush Hush Series club tagged: hush hush books. 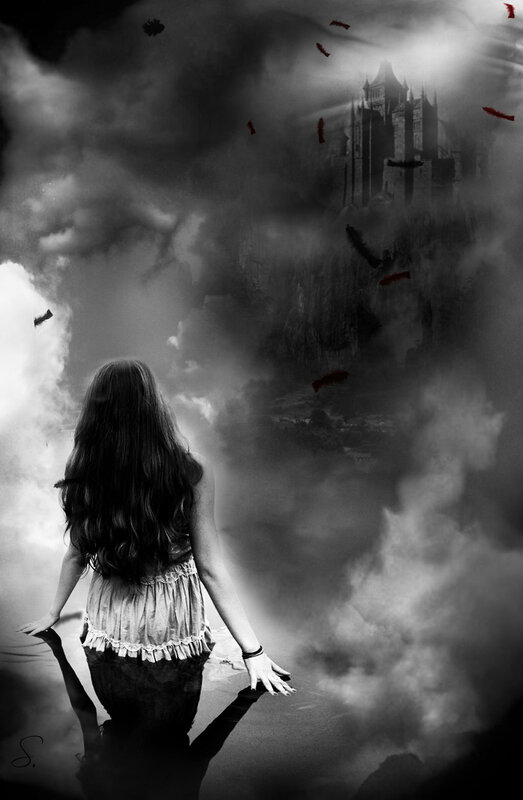 This Hush Hush Series fan art contains éolienne and turbine de vent.